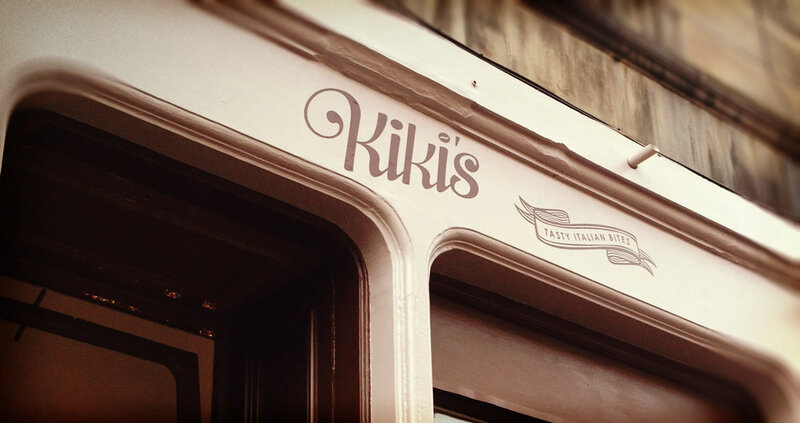 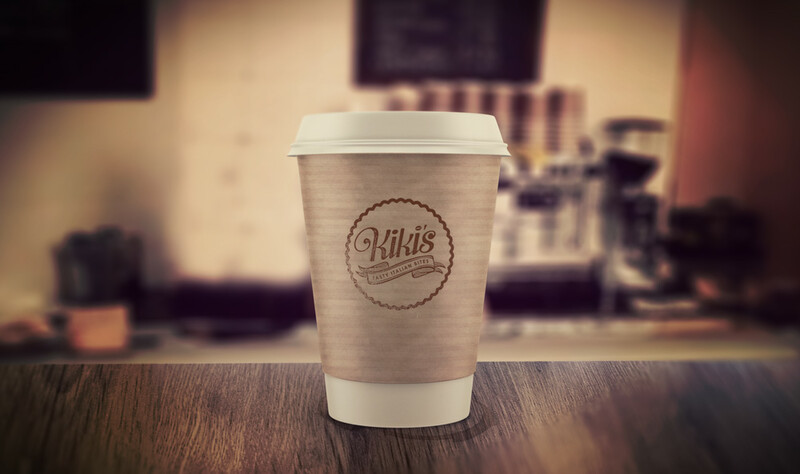 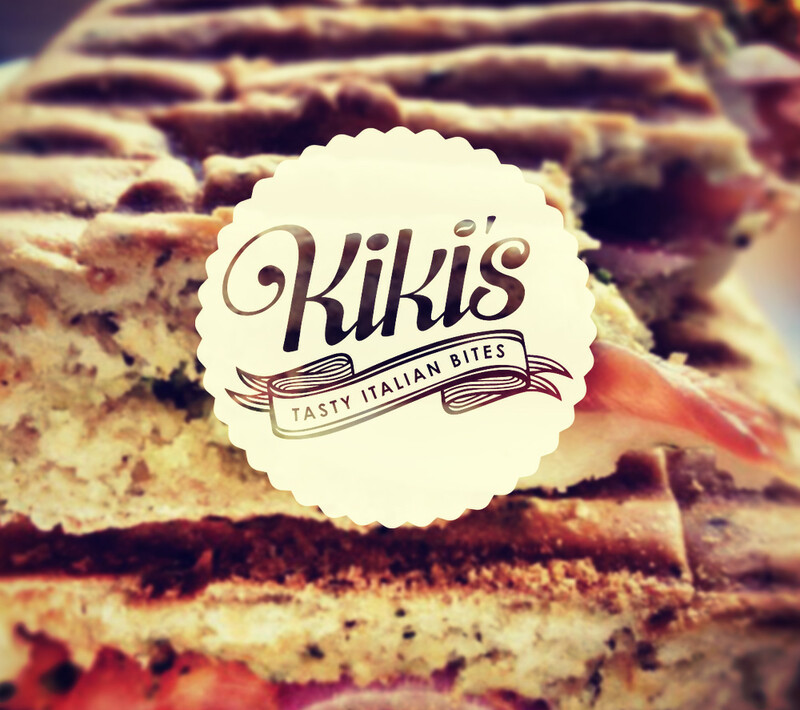 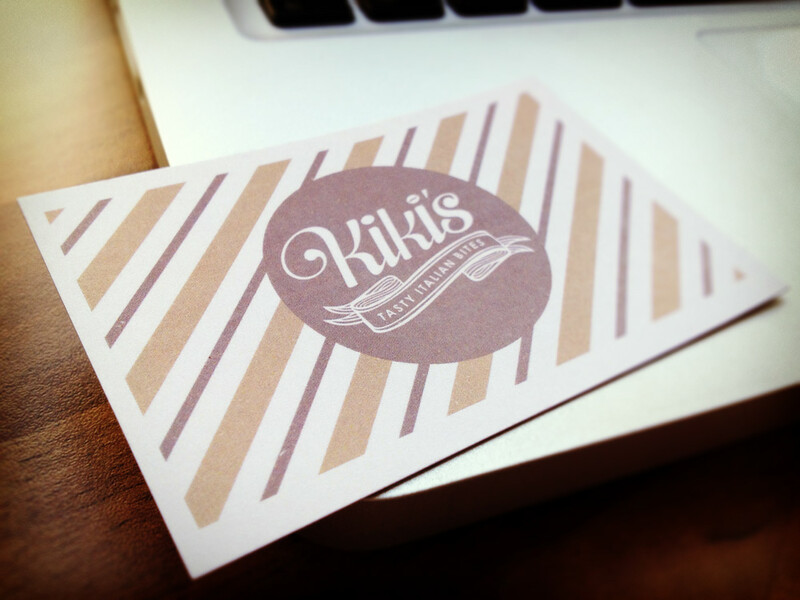 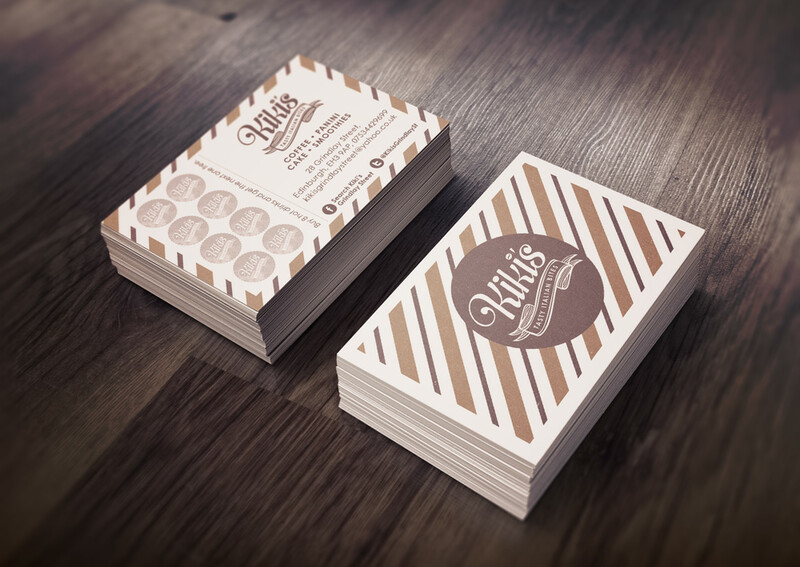 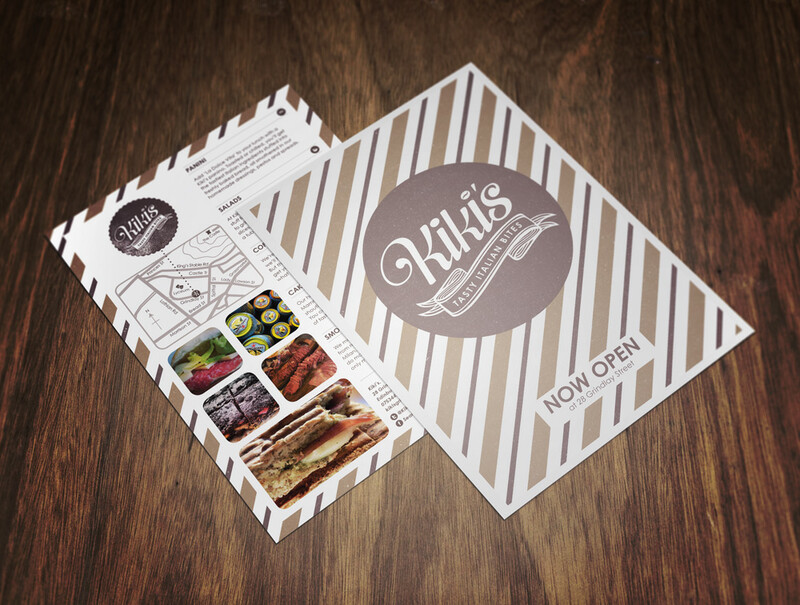 Kiki's is a new coffee shop in Edinburgh. 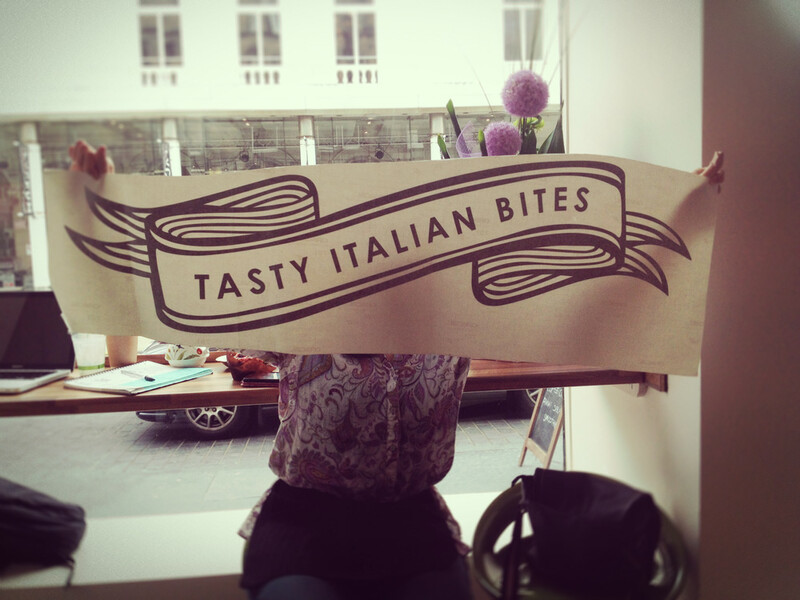 Run by Italians and serving up a whole range of Italian treats, they wanted their branding to be different from the Tricolore palette of the other Italian places in the area. 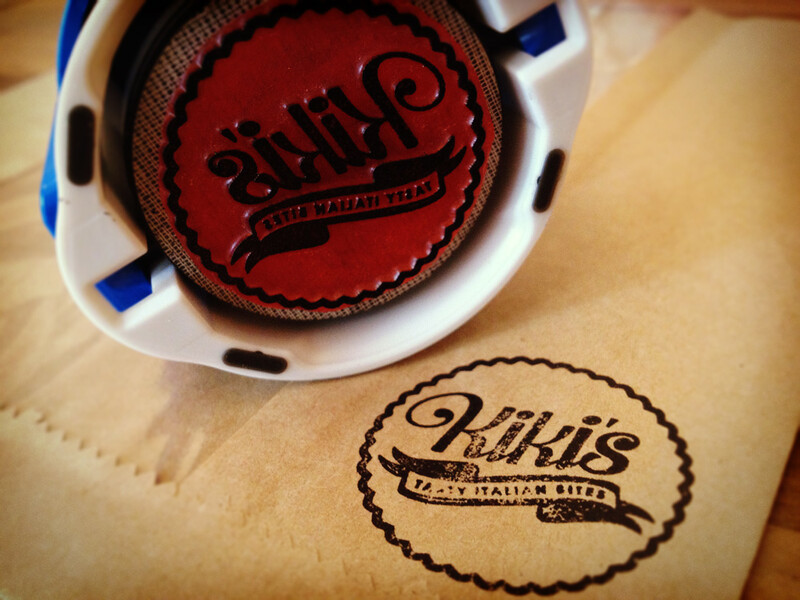 They were happy with a hint of pasta in the ribbon though.